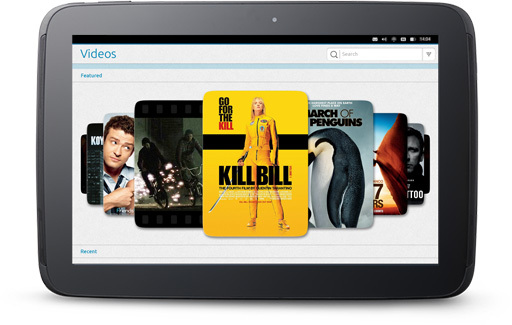 Our experience in the PC business makes us the perfect partner for a Linux based tablet. 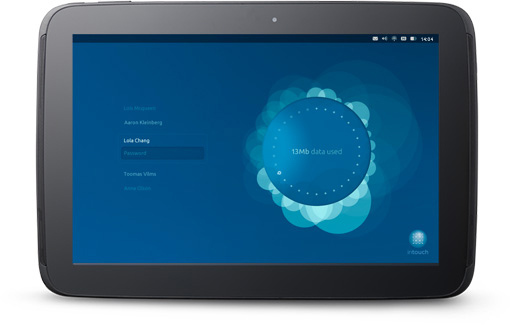 With its distinctive design and user experience, Ubuntu makes an incredible new platform for you to deliver class-leading devices quickly and easily. We support your need to tailor devices to your brand, integrating custom services, content and apps without fragmenting the ecosystem. the tablet and works equally well on pocketable consumer-oriented tablets from 7" up and full-blown media or enterprise tablets with screens from 10" to 20" and high definition resolution. We designed specifically for operator and OEM customisation and services, with a framework that keeps the platform consistent for developers but nonetheless supports revenue opportunities for the whole ecosystem. 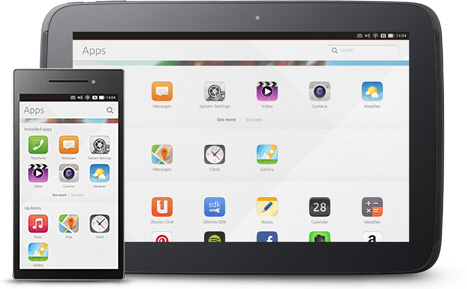 of delivering a crisp Ubuntu experience on your device. Thousands of apps are already in our software centre. 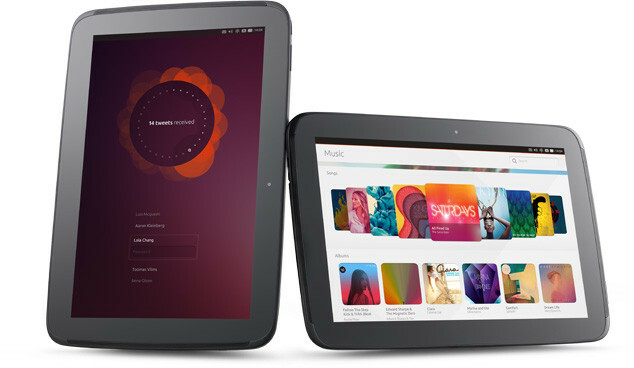 Thousands of people have already registered their interest for Ubuntu mobile devices. is both an established technology platform and an established global brand. the pre-installation of Ubuntu on PCs from all the world’s top PC manufacturers.